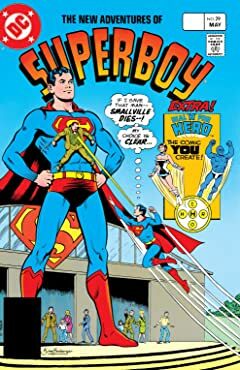 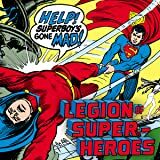 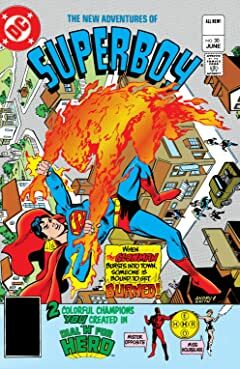 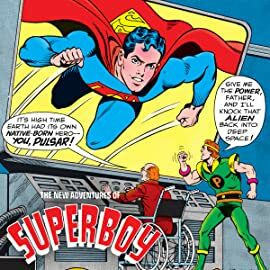 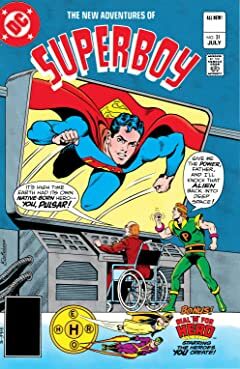 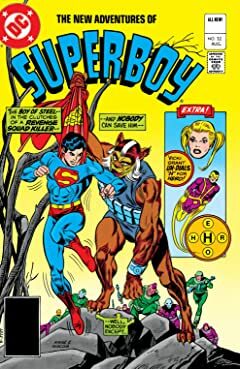 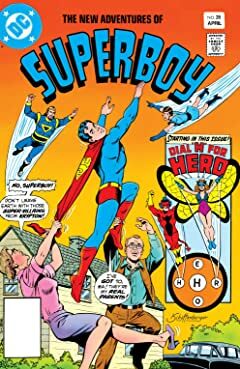 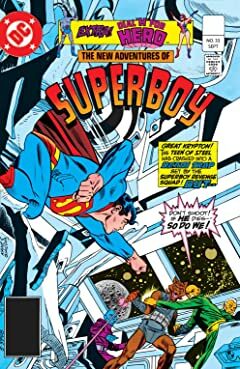 Collecting the early adventures of the Legion of Super-Heroes from Adventure Comics! 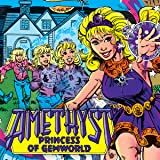 Following the adventures Amy Winston who attempts to resume the ordinary life of a 13-year-old on Earth all the while protecting her friends in the jeweled dimension! 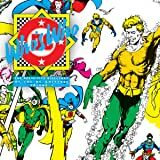 When a threat arises in his native home of Markovia, original Outsider Geo-Force reforms the team with both new and familiar faces. 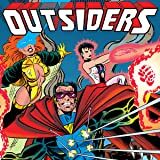 Now the Outsiders once again fight against villains strange and bizarre-- including vampires and Kobra and Felix Faust!